Who says that you have to leave our unique island or order from the internet for excellent printing services? 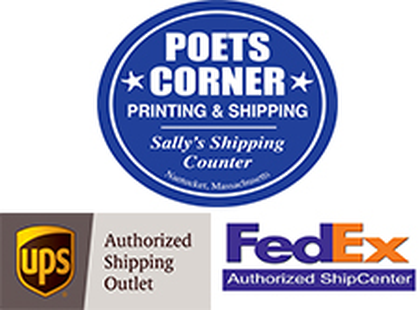 Here at Poets Corner on Nantucket, MA, professional printing solutions are now within your reach. 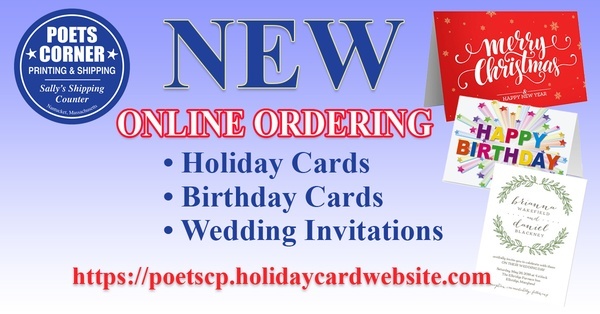 Whether you require invitations for a special occasion or brochures for your business, we have you covered. 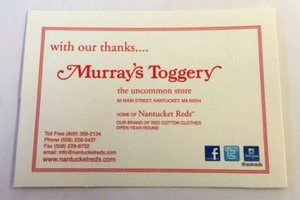 Since we were established 50 years ago, we have gained the patronage of the local community because we get the job done right. Work with us today and allow us to address your print-related requirements. We look forward to the opportunity to earn your business! Your complete satisfaction is our priority. This is why you can rely on us to go out of our way to make sure that we meet your demands and exceed your expectations. 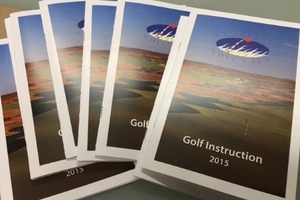 We offer high-quality digital printing solutions with quick turnaround times. In addition, we have an on-site graphic designer to help you create the perfect look for your project. 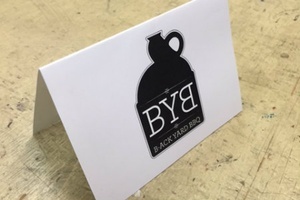 We use the best materials available on the market and follow strict quality guidelines to guarantee that we provide you with impressive printed products on a consistent basis. Everything Paper. Everything Printed. Everything Local.